The family of a 34-year-old woman who died in NYPD custody after being revived from an overdose last month will sue the city Thursday for information on the circumstances behind her death. 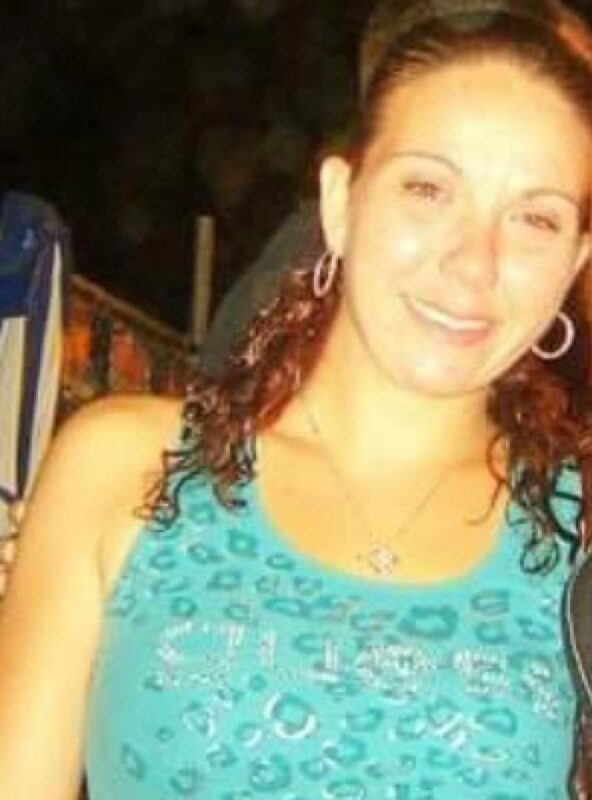 Relatives of Nicole Garbellotto say they have yet to receive any details about how she died on Dec. 8 after being found passed out behind the wheel at the Verrazano Bridge toll plaza. “I wouldn’t wish this on any parent. I just want to know what happened to my daughter. I have been unable to sleep and I need some justice,” Garbellotto’s mother, Donna Rosa said. FDNY medics revived her with a shot of the antioverdose drug Naloxone — then took her to Staten Island University North Hospital. The following day, she was released into the custody of the NYPD. While being held at the 120th Precinct stationhouse, Garbellotto was found unconscious in her cell. It’s unclear how long she was in the stationhouse. She died at Richmond University Medical Center around noon. “Ms. Garbellotto was killed by the respondents’ failure to address her obvious medical needs, despite their obligation to do so,” the family’s lawyer David Rankin wrote in the suit. An autopsy on Garbellotto was inconclusive. “The family has a right to know what happened to Nicole,” Rankin told the Daily News on Wednesday. The NYPD’s Force Investigation Division, which examines all deaths in custody, is probing the death. “The complaint will be reviewed once we are served with the legal papers,” a Law Department spokesman said. It isn’t clear what drug Garbellotto was using when she was taken into custody. Naloxone is used to treat an overdose on opioids. The city has seen a surge in opioid overdoses in recent years — an epidemic that has been particularly deadly on Staten Island.